When Cheaper is Better: Fee Determination in the Market for Equity Mutual Funds (2008), with Javier Gil-Bazo, Journal of Economic Behavior and Organization. Corporate Governance When Managers Set Their Own Pay (2008), European Financial Management. Pablo Ruiz-Verdú is an Associate Professor of Management at the Department of Business Administration at Carlos III University. He holds a Ph. D. in Economics from Stanford University and a Licentiate degree in Economics from Carlos III University. He teaches economics of organizations and management to undergrads and doctoral students. Pablo's research interests center on corporate governance and executive compensation, the market for mutual funds, and human resource economics. His work has been published (or accepted for publication) in journals such as The Journal of Finance, Review of Finance, The Journal of Economic Behavior and Organization, European Financial Management, Labour Economics or Economics Letters. Pablo has presented his research at venues such as the Annual Meetings of the Econometric Society, European Economic Association Annual Meetings, European Finance Association Meeting, European Financial Management Meetings, Society of Labor Economics, European Association of Labor Economists. 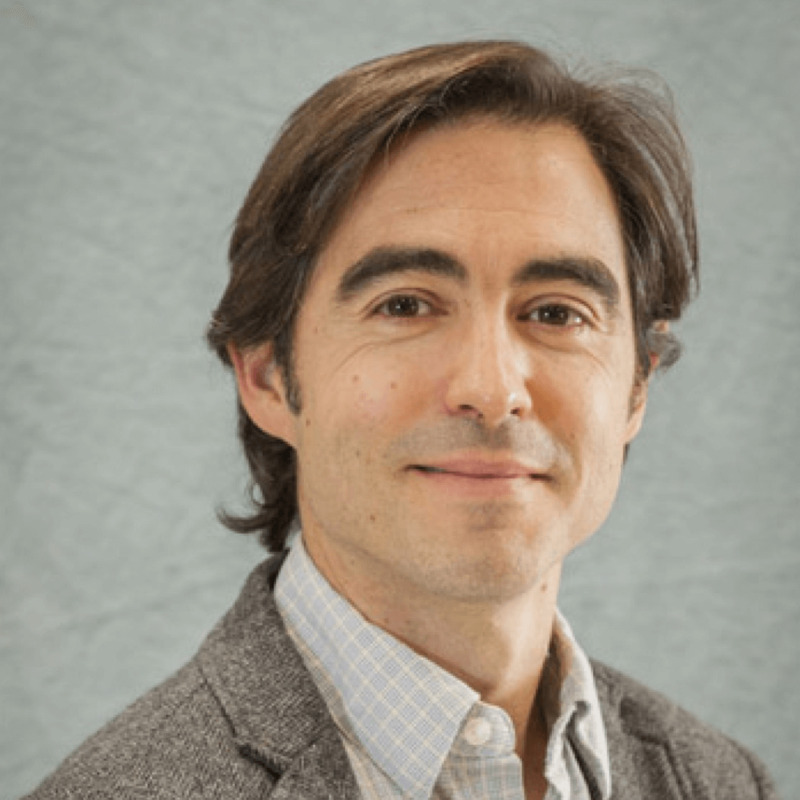 In addition to his teaching and research, Pablo has served as reviewer of journals such as Management Science, Journal of Labor Economics, Games and Economic Behavior, or Labour Economics. Corporate Governance When Managers Set Their Own Pay (2008) European Financial Management. The Economics of Union Organization: Efficiency, Information and Profitability (2007), Labour Economics. Threat of Unionization and Nonunion Employment (2007), Economics Letters.